Hydro jetting or mechanical snakes are used for drain cleaning and sewer line cleaning. Get professional sewer cleaning service in NJ today: call us any time at 201-645-0888. Clogged drain pipe or sewer line? At A1 Sewer & Drain Services, we provide professional sewer cleaning services to remove sludge, tree roots, and other materials that can block water flow through underground pipes. 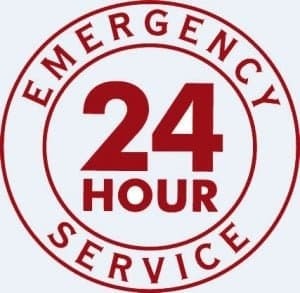 For 24-hour emergency sewer repairs, sewer cleaning, and more, call us any time for same-day service. The Sewer Drain Clog Cleaner uses the power of your pressure washer to pull itself deep into your sewer drains and wipe out tough clogs. It can reach as far into your drain as a heavy mechanical drain snake. There are two secrets to the Sewer Drain Clog Cleaner. First, a powerful jet nozzle with one forward-firing and three back-firing jets breaks apart clogs, scrubs the sides of dirty pipes and pulls itself forward into clogged sewer drains. 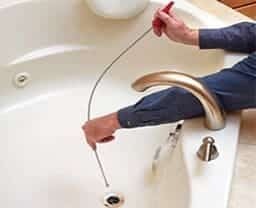 Second, its high pressure water line is flexible enough to pass through most drain elbows yet handles up to 4,000 psi. The Sewer Drain Clog Cleaner has a quick coupling that’s matched to fit your style of gas or electric pressure washer. To use the Sewer Drain Clog Cleaner, insert the jet nozzle into an indoor drain opening or to the main drain cleanout outside your home. Squeeze the trigger of your pressure washer spray gun and you’ll feel the nozzle pull the high pressure line forward. The three back-firing jets pull the high pressure water line forward and scrub the sides of the pipe. The front firing jet breaks up even a dense waxy clog, breaking it apart so that small pieces are safely washed away downstream. We also provide sewer repairs for broken sewer main lines in north NJ. 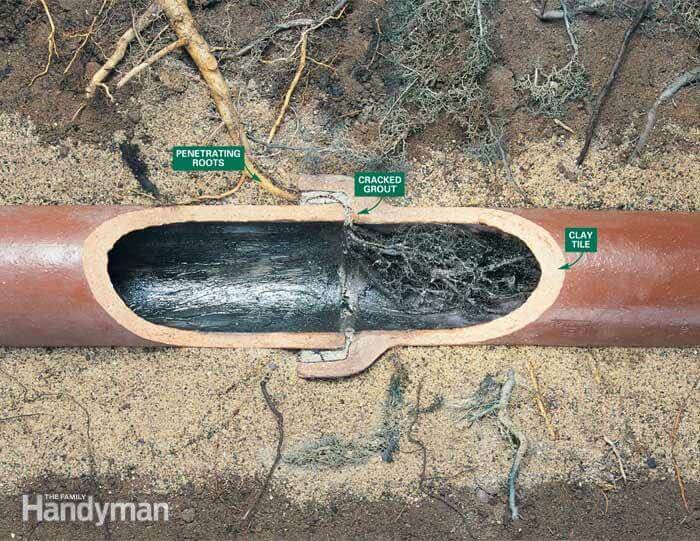 Corrosion, tree roots, and other factors can cause cracks and holes in the sewer line, which leak out water and increase the risk of a sewer clog. Most modern sewer repairs use trenchless technology to repair or replace sections of pipe without the need for any excavation. Pipe bursting uses a hydraulic bursting head to break a damaged pipe apart, pushing the fragments outward. Behind it, a cable pulls a new pipe section into place. 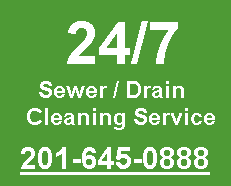 Call us 24/7 for any sewer cleaning emergency in NJ! It’s great to know that our sewer cleaning company is ready and equipped with the Sewer Drain Clog Cleaner 24/7 7 days a week in any emergency sewer clog when you need it, ready to clear up tough drain problems. 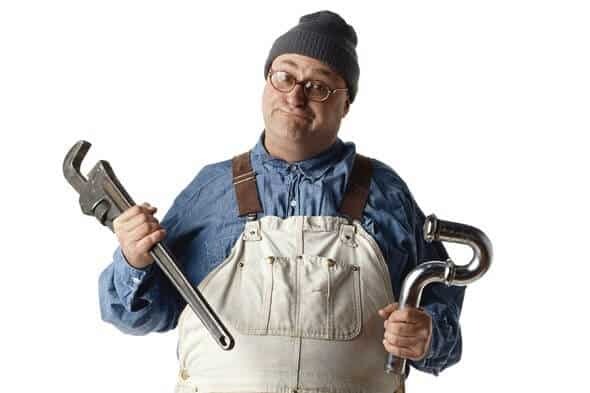 From minor cleaning and sewer repairs, to emergency service and sewer replacement, we’re always available to help you with your plumbing problems. Call us anytime you need us to clear up any sewer drain clog anywhere in New Jersey. 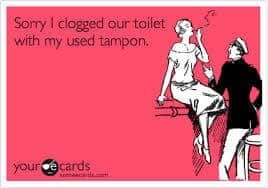 We will always answer the phone when you have a sewer clog emergency. 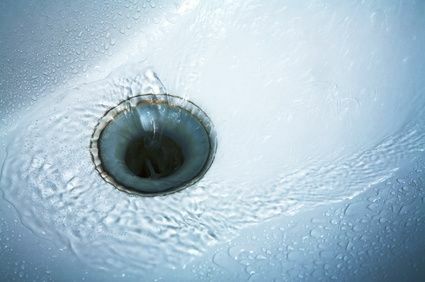 Call us any time to talk to an experienced NJ plumber about sewer and drain services, at 201-645-0888.